Green is Gold When it Comes to Homegrown Pet Nutrition! Green is Gold when it comes to keeping your pets in tiptop condition! Home grown Pet Grass is a great source for chlorophyll, the green pigment in plants that captures the sun’s energy. Our pets need their greens as much as we do to keep them sharing their unconditional love and companion. 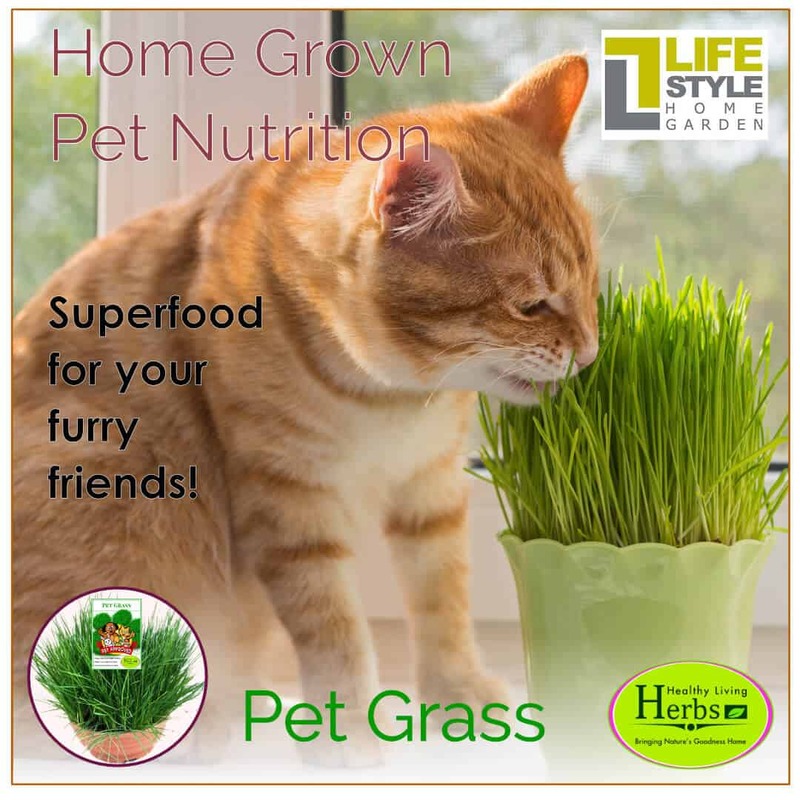 Pet grass is a natural plant source of essential nutrients, vitamins, minerals, antioxidants and fiber. You can most probably vouch for the fact that pets instinctively munch on some green grass when they need it. Eating roughage provided by greens, such as Pet Grass, can assist in the removal of indigestible matter and improves overall digestion. 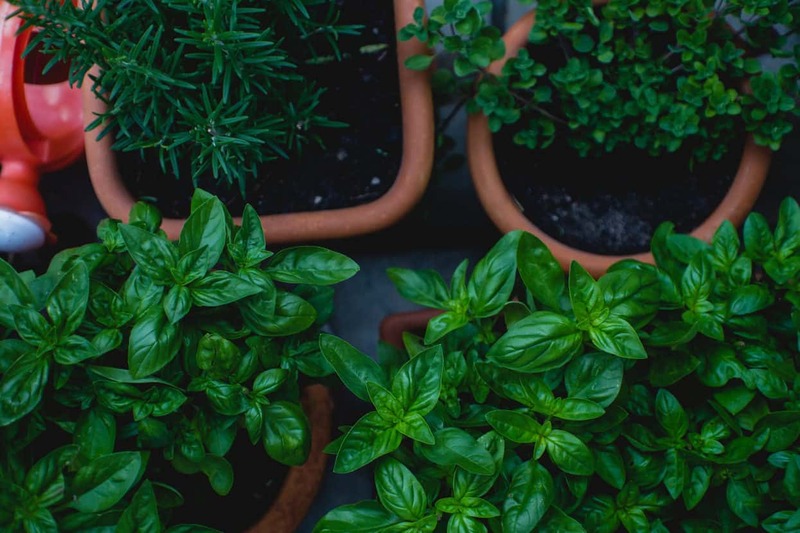 It is especially beneficial for indoor cats that wouldn’t otherwise get to eat greens in their daily routine. Also extend these Pet Grass benefits to the rest of the family pack, including hamsters, guinea pigs, rabbits and birds. Grow it outside where it gets direct morning sun and then place it in their enclosure to be enjoyed. You can find Pet Grass for your pets in our nursery – simply enquire with a plant advisor for assistance when visiting us.